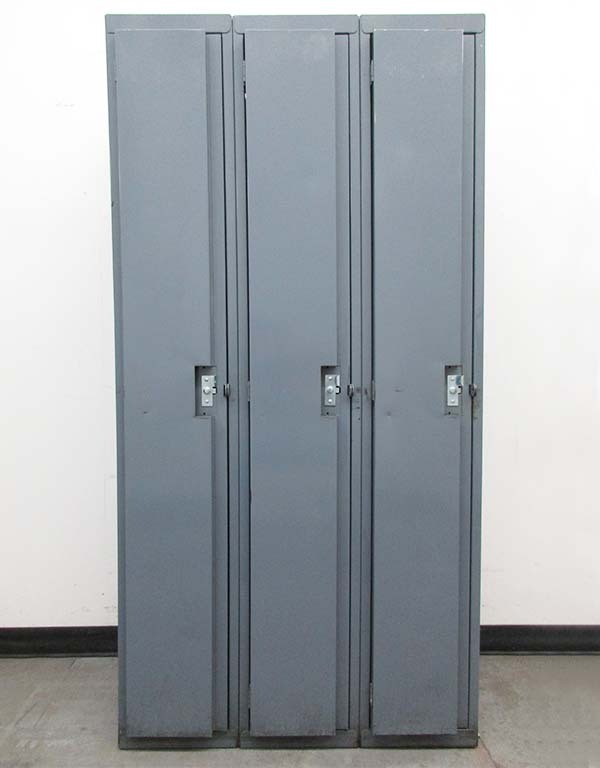 These Used Military Lockers are available on www.buyusedlockers.com where they have a huge selection to choose from if we need additional supplies. 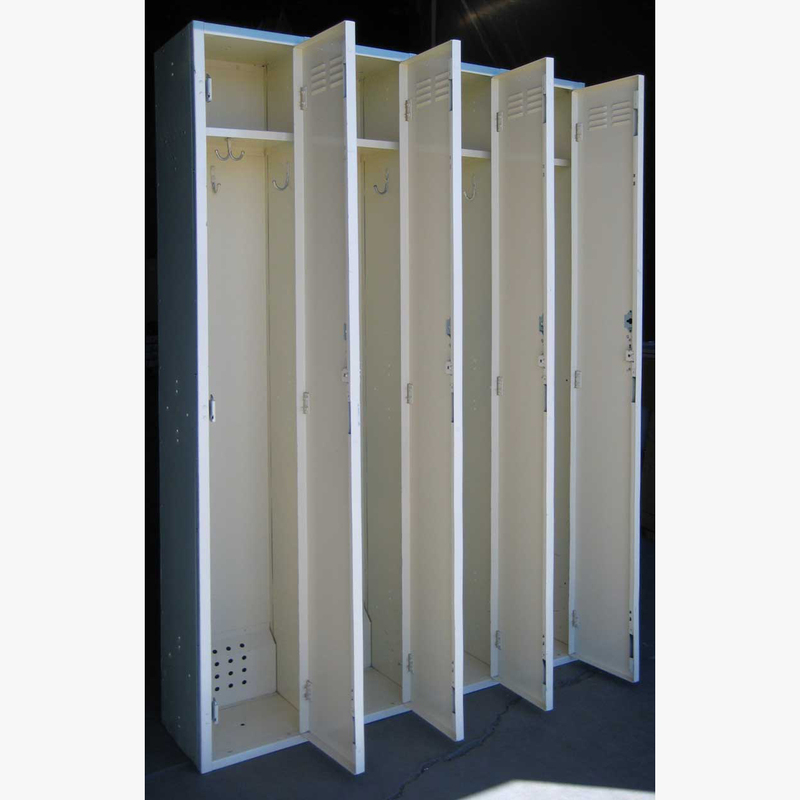 Military lockers for sale that are each 12" wide x 12" deep x 72" high. 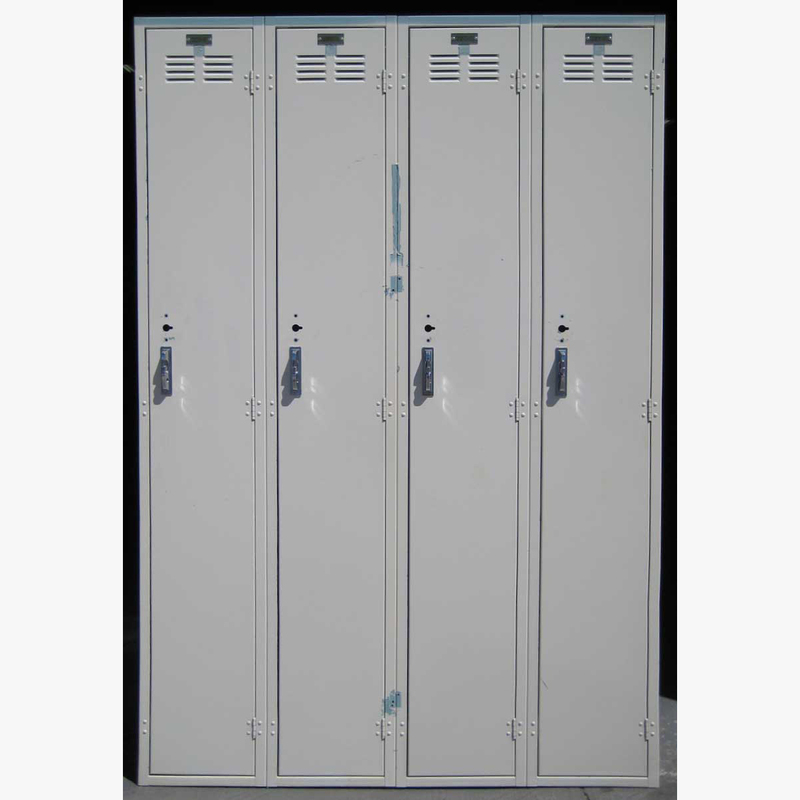 We have 4 of these lockers on hand that were priorly in use on a military base for military personnel TA-50 gear and equipment storage. 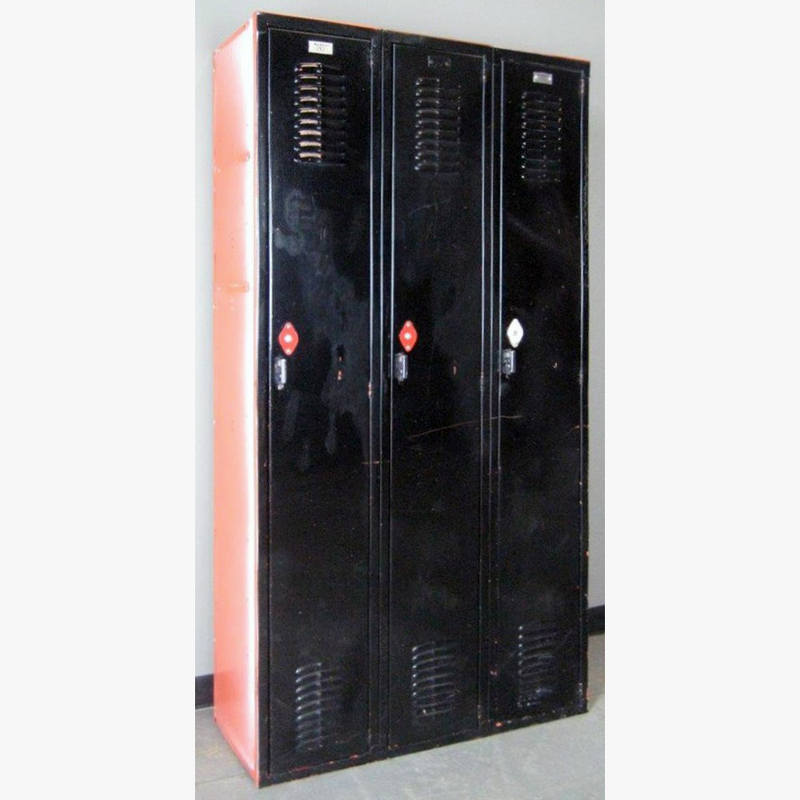 Tan in color and pad-lock ready for immediate use to securely keep and store your most prized valuables. 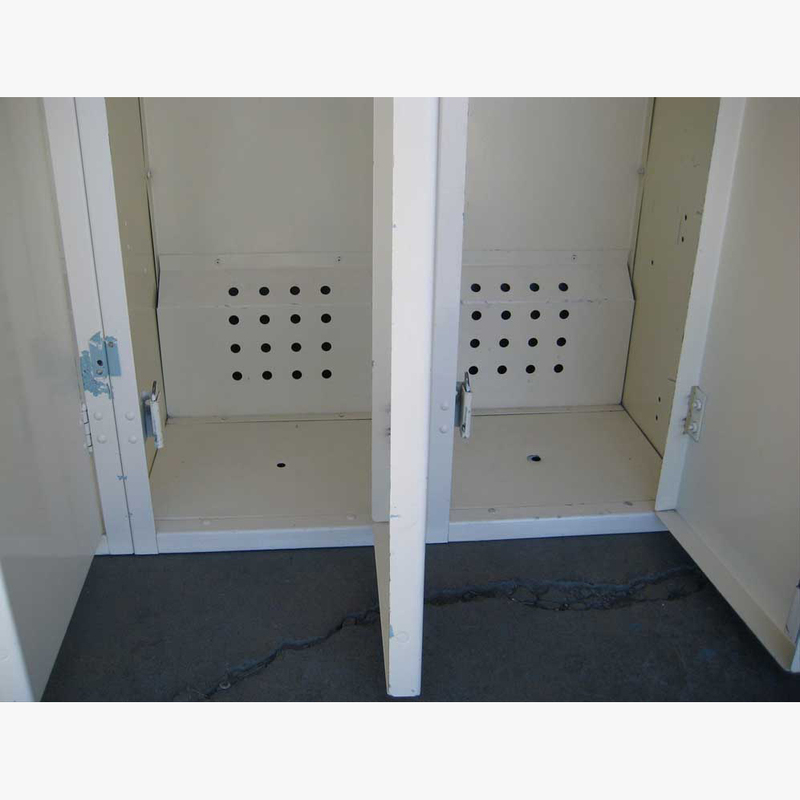 These are in good working condition and include a shelf near the top and coat hooks underneath the shelf. 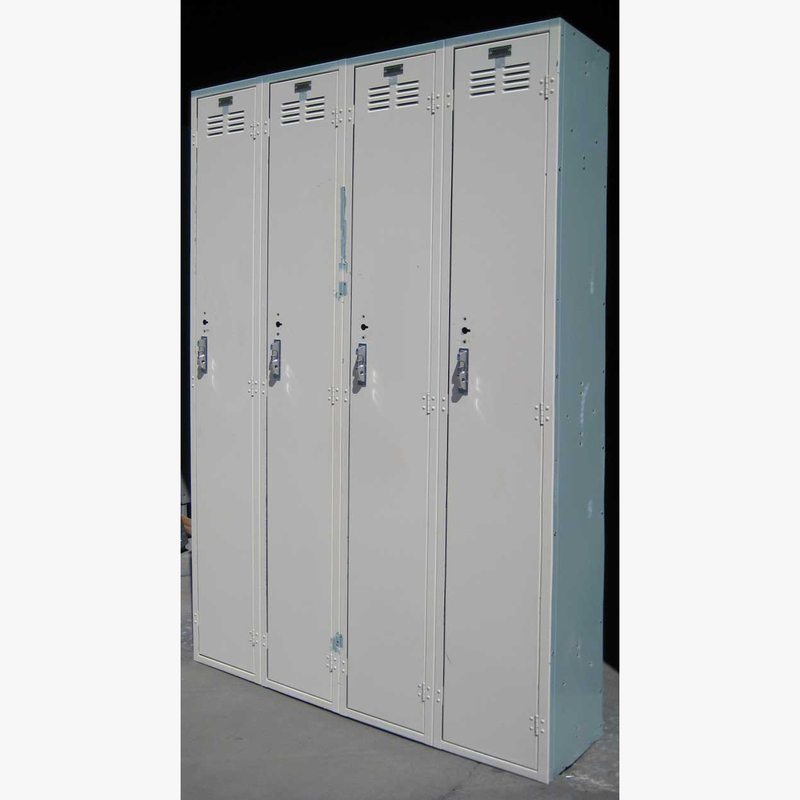 These are a real bargain at less than half the cost of new and function just as well.